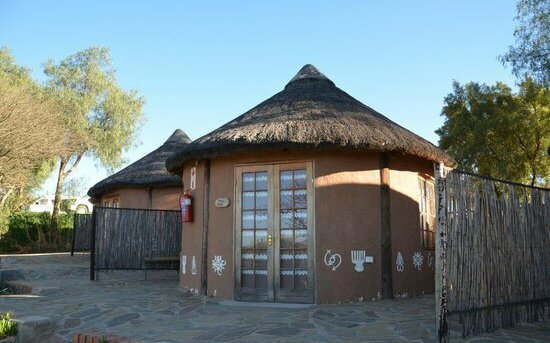 Penduka Village is only 20 minutes away from downtown Windhoek, it has a beautiful terrace on a lake, restaurant, green grass year round, and facilities for braais, peaceful overnight lodging, and traditional dancing and music with a playground for children and pedal boats to take a leisurely trip on the water. 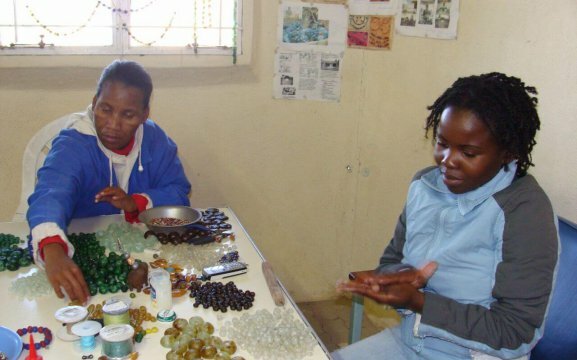 Talk with the women as they make high quality African products with Pottery, Batik, Embroidery and jewelry with recycled glass beads melted and created here. 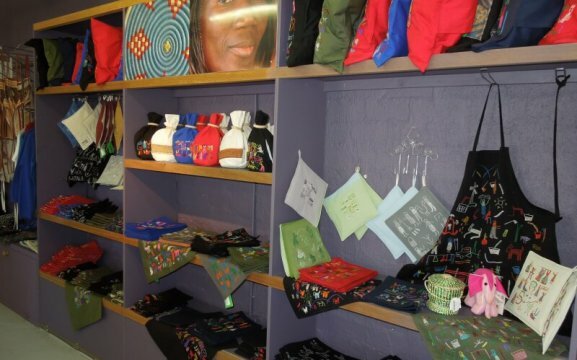 Our shop has hundreds of hand-made Namibian products to enhance your home. All of this supports our mission: to help empower women and their communities to improve their own lives. 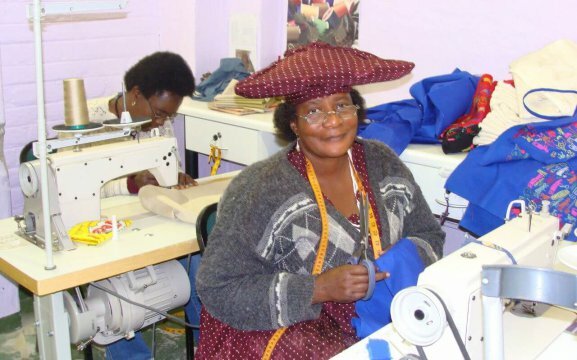 We are the oldest NGO/non-profit in Namibia. Come visit us for an hour or a week.